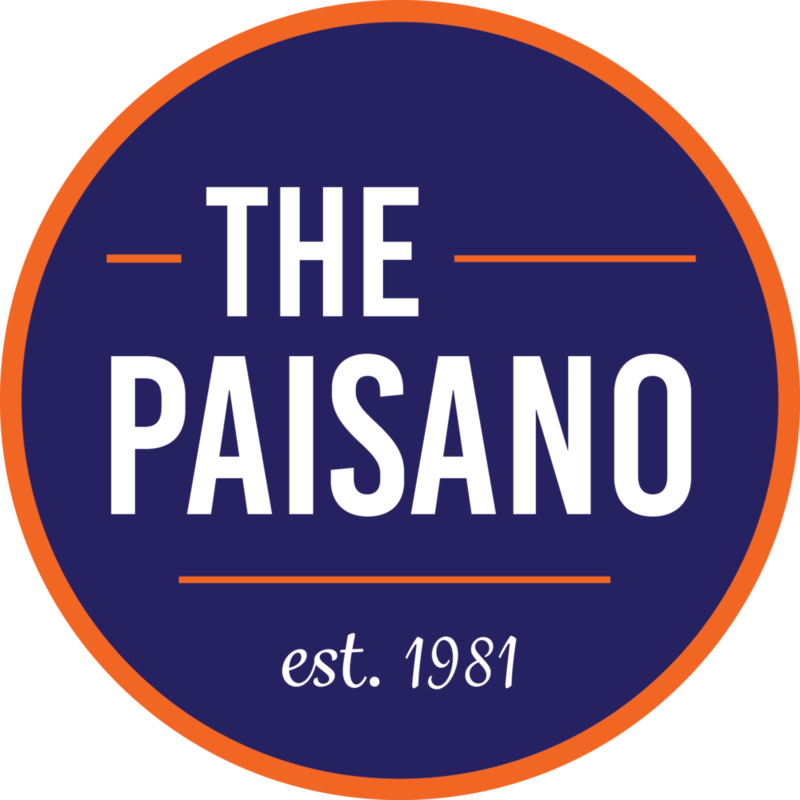 The Paisano is a self-supported, weekly newspaper run by UTSA students. In more than 30 years of publication, The Paisano has won numerous awards from the Columbia Scholastic Press Association and was a Gold Medalist in 2000. Whether you’re just learning your way around the campus or embracing your last year, it is clear that we need educated leaders like you to help govern our community, now more than ever. Many Roadrunners continue to contact me in support of net neutrality. I strongly agree. With a complete disregard for public opinion, Trump’s Federal Communications Commission (FCC) Chairman, Ajit Pai, led the repeal of the net neutrality rules. As a longtime advocate for a free and open internet for all, I am sponsoring a congressional resolution to override the FCC’s decision. While Republicans have been blocking a vote in the House, three Republicans joined Democrats in passing a resolution in the Senate. We must make college more affordable for families. I have supported legislation that would limit interest rates on federal loans and provide more student Pell Grants. I also authored provisions in the American Opportunity Tax Credit (AOTC), allowing a tax cut of up to $10,000 on education expenses such as tuition, textbooks, and fees. Despite this progress, many students, and their parents, are too discouraged by the price tag of college to even apply. Many that do apply find the Free Application for Federal Student Aid (FAFSA) process too complicated. That is why I introduced the Equitable Student Aid Access Act. This makes the FAFSA available earlier, makes more students eligible for the full Pell Grant amount, and enables qualifying students to answer fewer questions to complete the already complicated form. I salute UTSA’s student-parents who, with the help of organizations like UTSA Students Raising Children, are determined to continue their education to achieve their full potential and provide for their children’s future. I support parents’ efforts to obtain the child care access they need and denounce President Trump’s proposed elimination of the “Child Care Access Means Parents in School” program. UTSA has the second largest population of DACA students in Texas. There is no excuse for Republican leaders to continue blocking any vote regarding the status of about 800,000 Dreamers, since Trump wrongly terminated their work permits on September 5. These are the young people, brought here as children, who have cleared a criminal background check, and many of whom have completed their studies and are contributing to our communities. I am standing up to Trump and working to overcome the other obstacles to responsible action for Dreamers. Tearing families apart, holding our Dreamers as ransom for an unnecessary and wasteful wall, demonizing foreigners, expressing ignorance about Mexico and Mexicans, government by tweet—these are the trademarks of the current Administration. If there were ever a time for Roadrunners to unite in seeking increased participation, it is now! Our democracy is at stake. We must act together to restore some genuine checks and balances. Make sure you are registered to vote! Visit https://www.bexar.org/elections to get registered or update your address before the October 9 deadline. Another way to get involved is through an internship in my San Antonio office. Please email your cover letter and resume to my San Antonio District Director and UTSA Alum MaryEllen.Veliz@mail.house.gov. As you settle into your classrooms this school year, I too will be at my desk, hard at work, ensuring your priorities are my priorities. I welcome your good counsel.